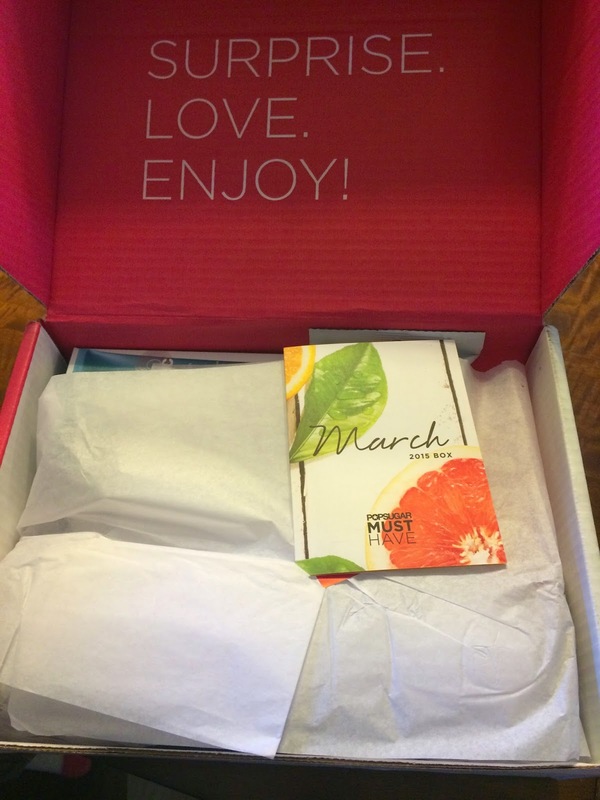 My Popsugar Must Have March box finally arrived this week! I was so excited to see what was inside. This box seems to take its sweet time getting to me. I feel like I see everyone's reviews before I get my box every month, so I always know what's inside. But that doesn't make me any less excited to see the items in person! And based on the spoilers I knew I was going to love this month's box!!! 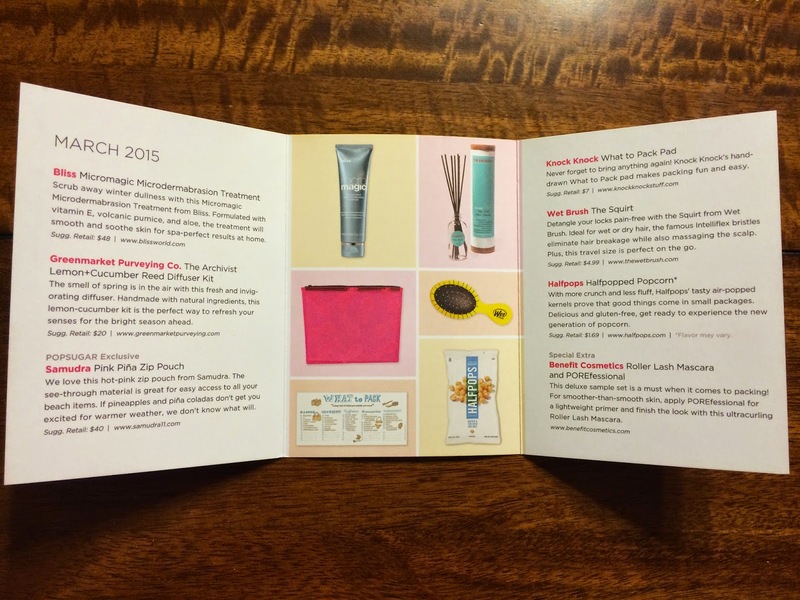 Popsugar always includes an information card explaining the inspirations for that month's box and the items included. 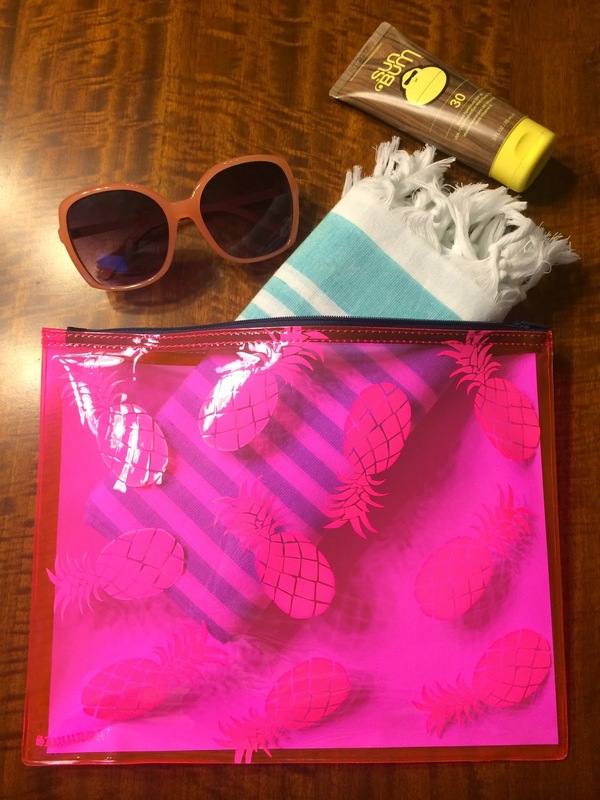 The March box was inspired by renewal, citrus, spring break, fresh, and traveling. It has been a very long winter (it's still snowing wear I live), so this box sounded like just what I need! Here is a sneak peek at everything included in the box! 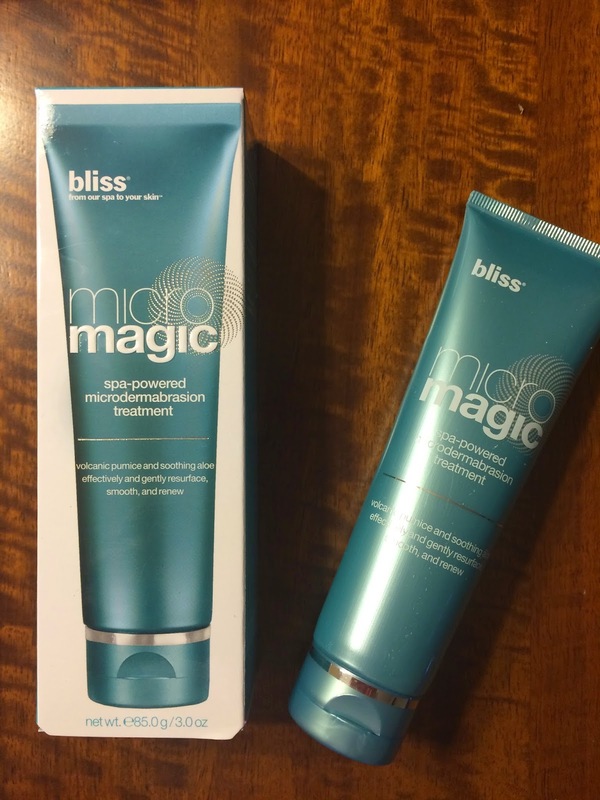 The first item included was Bliss Micromagic Microdermabrasion Treatment. I am excited to try this product, but am currently using a similar product, so I haven't tried this yet. This scrub is formulated with vitamin E, volcanic pumice, and aloe to smooth and soothe skin for a spa-perfect complexion. I also received Greenmarket Purveying Co. 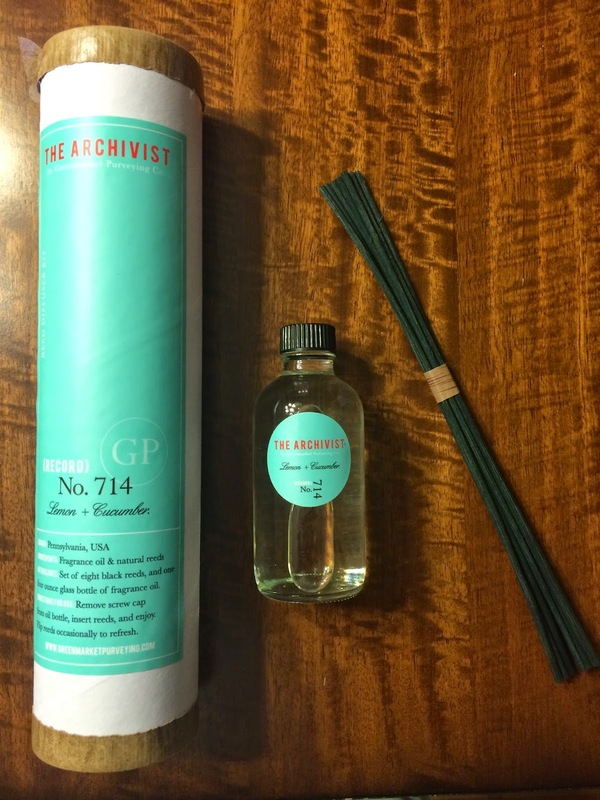 Lemon + Cucumber Archivist Reed Diffuser Kit. I love diffusers! The box that finally made me subscribe to Popsugar Must Have included a diffuser and that was over a year ago, so it was time for another! This smells great, very refreshing, but not overpowering! 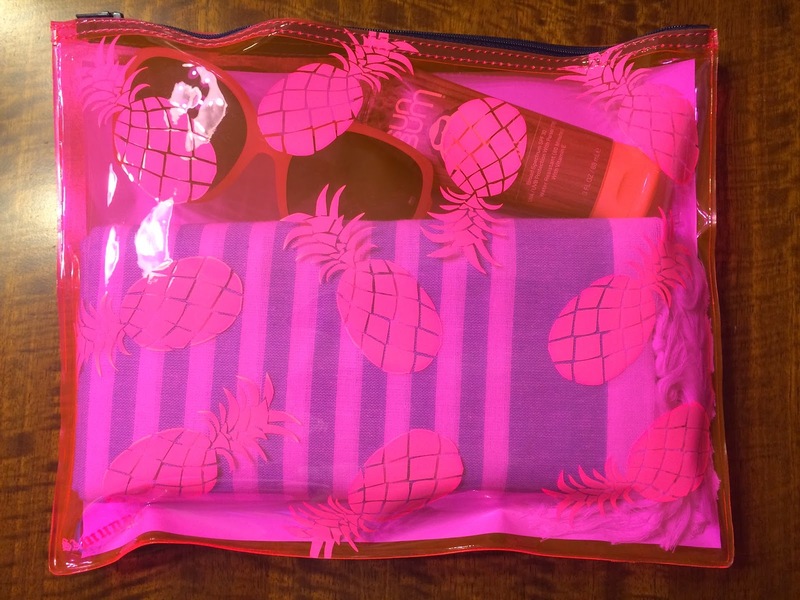 I was able to fit a Turkish towel, sunglasses, and sunscreen, so I think this will make a very cute beach clutch!!! It makes me wish I lived in warmer weather, so I could go to the beach right now! This will definitely be joining me on my next beach vacation. My favorite item in the box was Knock Knock What to Pack Horizontal Pad! I am constantly forgetting to pack things when we travel, so this will be great. I usually try to make a list for myself to make sure I remember the necessaries, but I always seem to forget something. 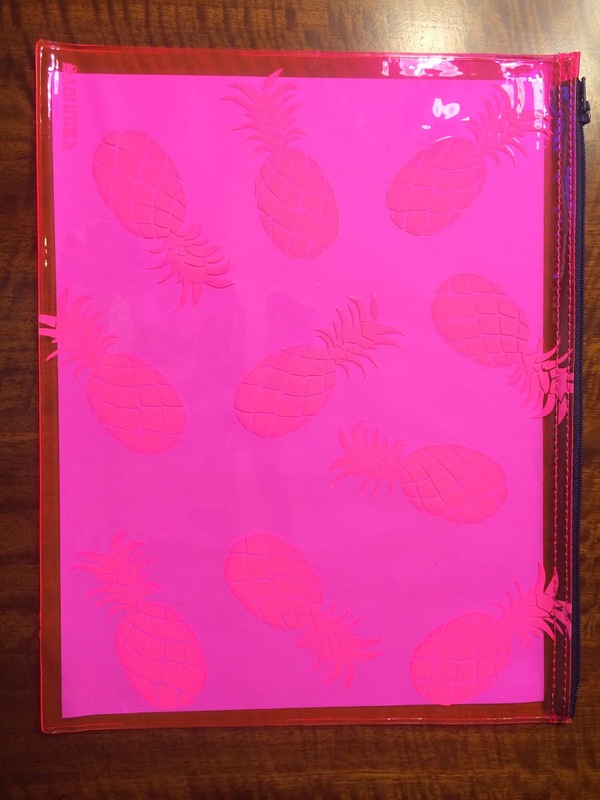 This will be my saving grace when packing. I love this!!! 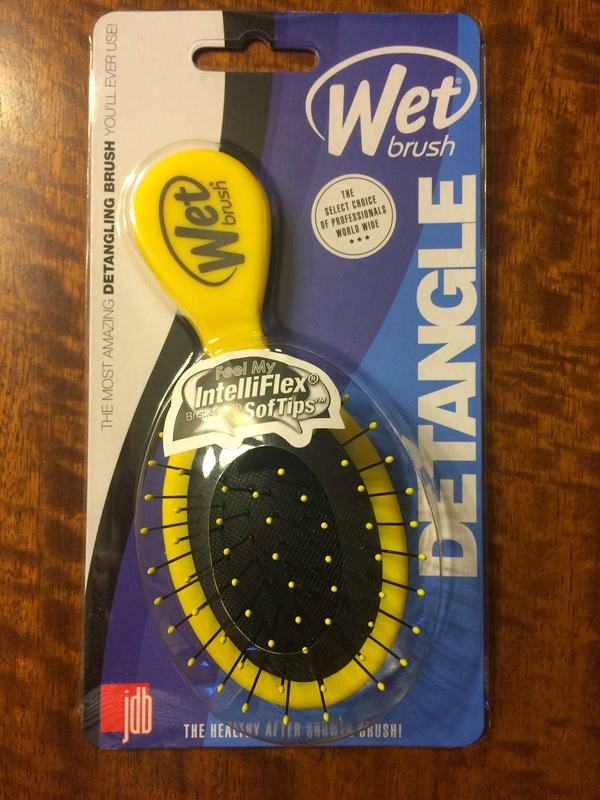 Another item I was really excited for was the Wet Brush the Squirt. 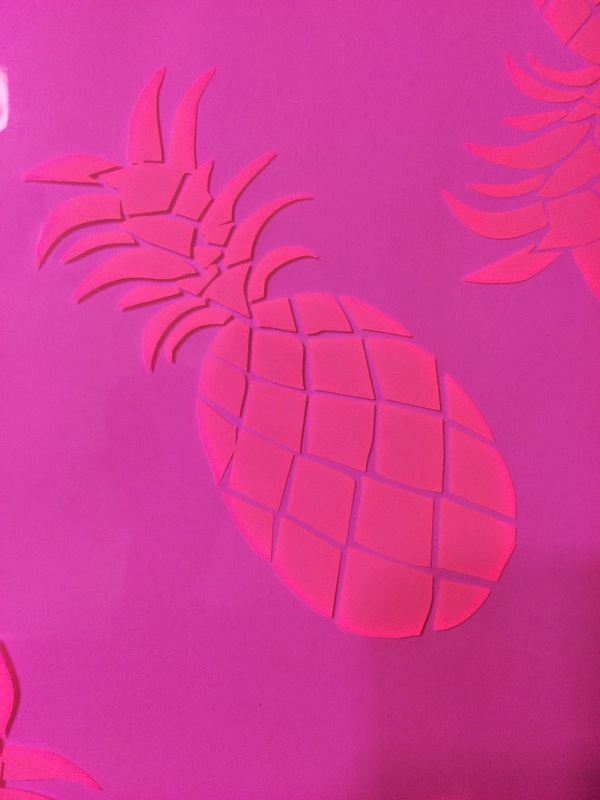 We received a Wet Brush in a Popsugar box awhile back (when I first started subscribing) and it is still one of my favorite items to this day. I bought them for my nieces and I actually bought this same smaller size brush for my 2 year old daughter. So, when this box arrived she thought the brush was for her, but it's definitely going straight in my travel bag. And I don't know why I didn't think of buying one for travel, but I'm happy I didn't, because now I have this one. I love these brushes! 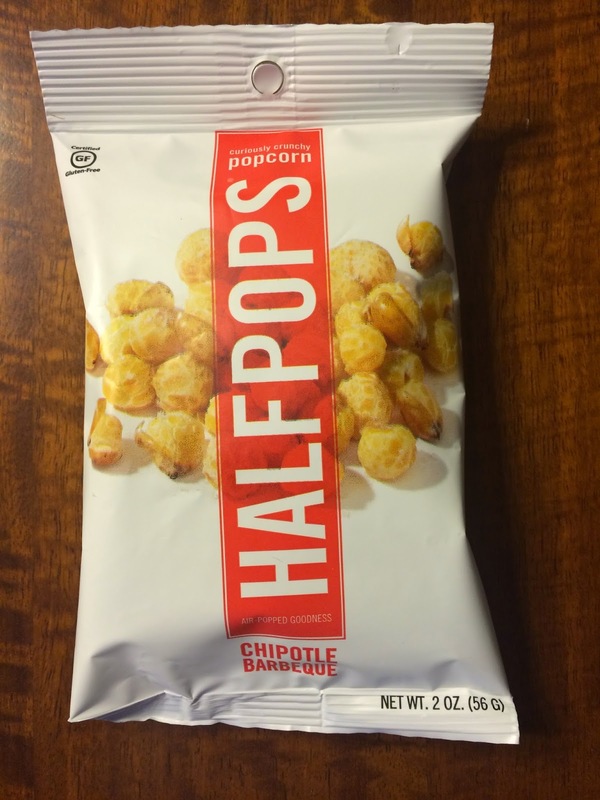 The food item included for March was Halfpops Half Popped Popcorn in the flavor Chipotle Barbeque. I'm not a fan of barbeque flavor, so I wasn't sure I would like these. Luckily it wasn't a large bag. My daughter wanted to try it right away, and I usually share whatever treat I get in the box with her, so I think she expects it now. We tried them and they're crunchy and pretty good, but definitely not my favorite snack from Popsugar. I think these would make a great beer snack! We also received some mini Benefit products as extras. 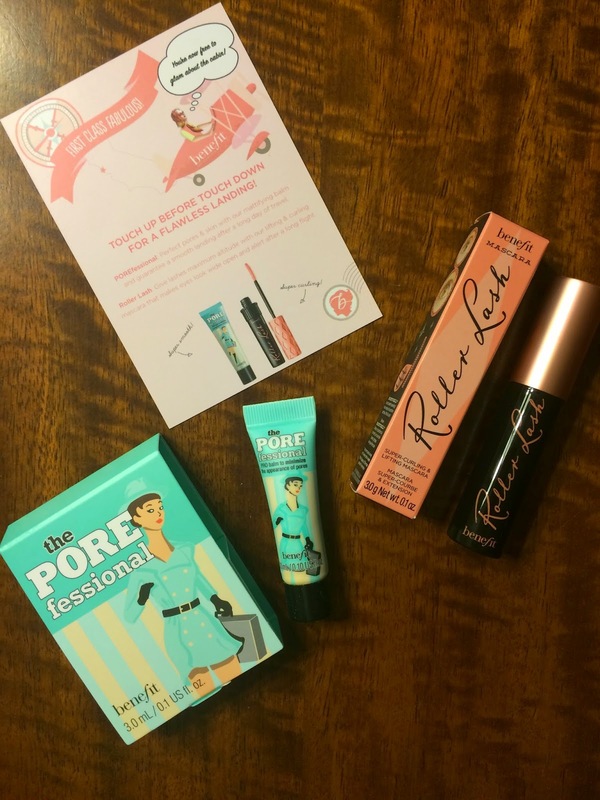 I love Benefit products, so I was happy to see this box that included Benefit Cosmetics Roller Lash Mascara and Benefit The POREfessional. I haven't tried either of these products, so I was happy to get them. 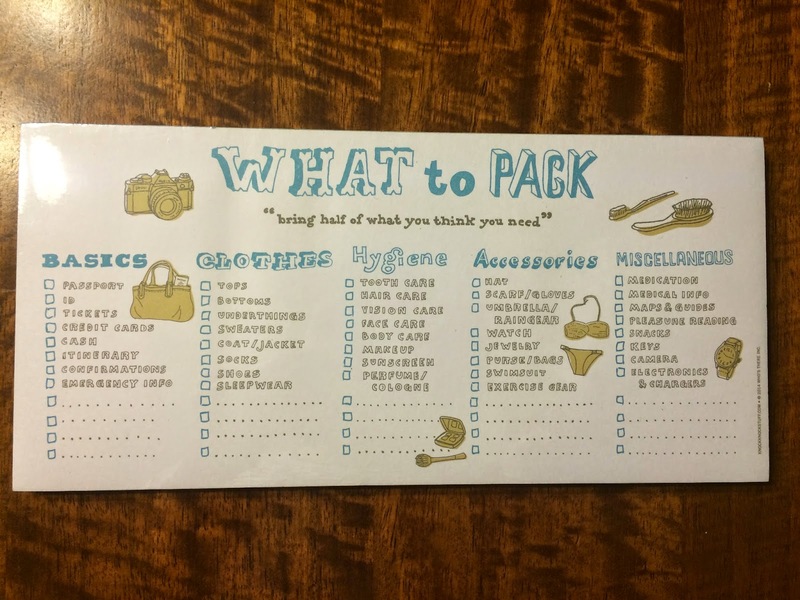 The information card say they are a must have when packing for a trip! I do love travel size products for traveling!!! 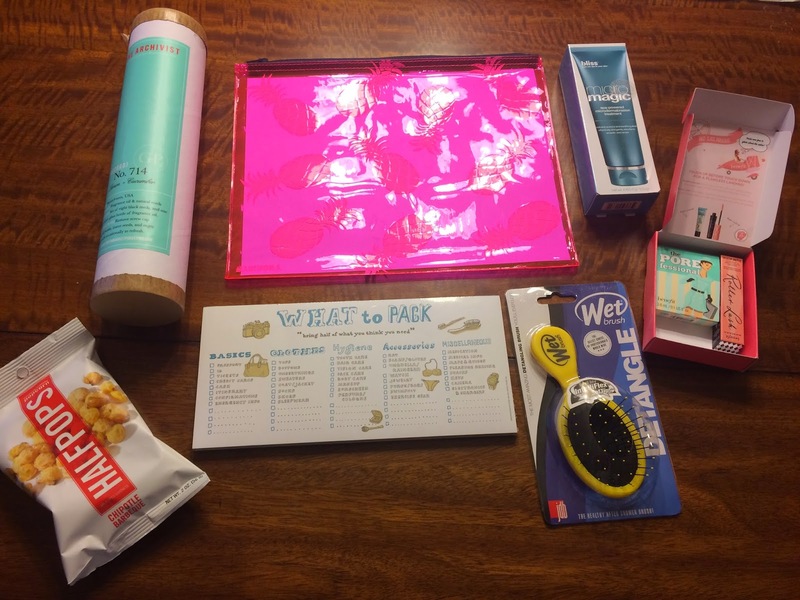 I loved the travel theme of this month's Popsugar Must Have box. I really need a vacation after a very long winter (that seems to never want to end), so this felt very fitting. It just may give me the push I need to book a vacation to somewhere tropical and warm!! !